At the end of November this year, Nike presented the 6. and newest generation of their Tiempo Legend collection. 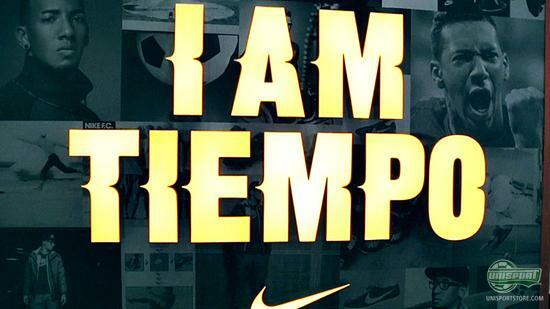 For two whole years the Tiempo Legend V was however worn by Sergio Ramos, Jerome Boateng and co. 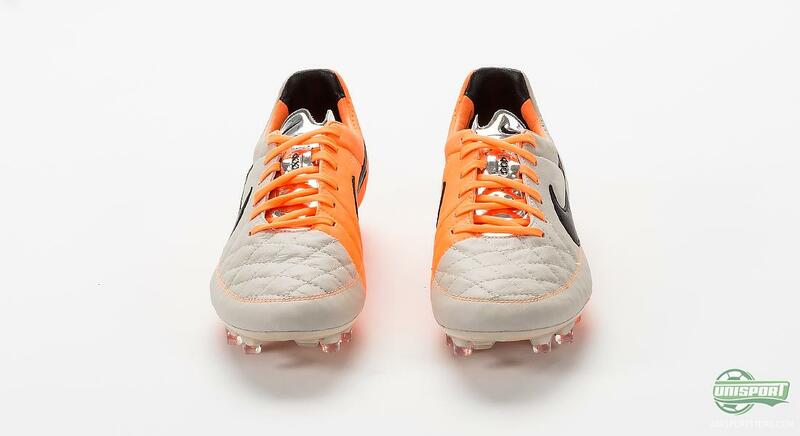 The 12th of December, exactly two years ago, was the day Nike presented the boots with the new design. With the completely new generation, Nike introduced a brand new design on the Tiempo Legend V, which truly stood out. The design did stick for a very long time too and helped put the Tiempo collection back at the very forefront of football boot technology. Today you will see the world’s most elegant players rocking the Tiempo Legend 6 and it’s clear to see that Nike are proud to keep their oldest and most iconic silo alive. For two years the Tiempo Legend V was the kingpin of the silo, but now there is a new top dog in town - which of the two generations do you think works best?